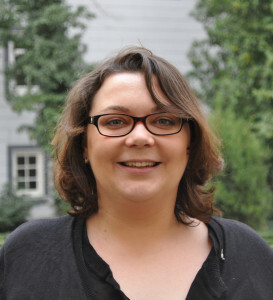 Sarah Sinram did her undergraduate studies in political science at Mannheim University. She received her M.A. title in political science from Bremen University in 2011 where she analyzed determinants of the cross-national variance of public attitudes towards welfare policies. Before working as a research associate at Hannover University, she was a research associate at the University of Göttingen (2011-14) and Greifswald (2011). She is currently writing her dissertation on determinants of changes in the structure of social expenditure in affluent OECD countries. Hönnige, Christoph, Sarah Sinram (2012): Thwarting the Government – Abstract Judicial Review as Minority Right in European Legislatures. ECPR Joint Sessions, Antwerp, 10-15.4.2012. Sinram, Sarah (2011): Public Opinion on the Welfare State – It’s Not the Economy, Stupid! Elections, Public Opinion and Parties Annual Conference, University of Exeter, 9-11.9.2011.